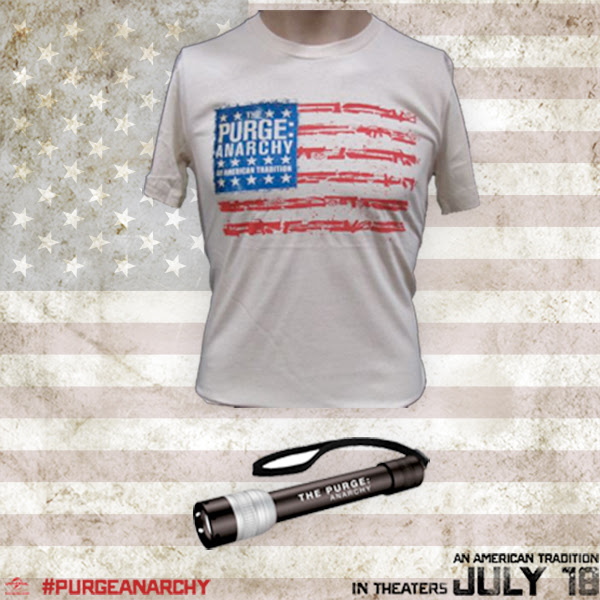 We at BVM have partnered up with PartnersHub to give you a giveaway for the new Purge Movie coming out July 18th. What is Purge Anarchy you ask?? If I were to survive the Purge I'd make sure my family and I had enough guns/ammo to last for those 12 hours. Everyone in one room and barricade all but one Exit door. One way In, one way out. No electricity gets turned on, people see lights on and they may decide to try and break in. I'd survive the Purge by purging those who try to purge me and my family. While wearing the GOD mask I might add.